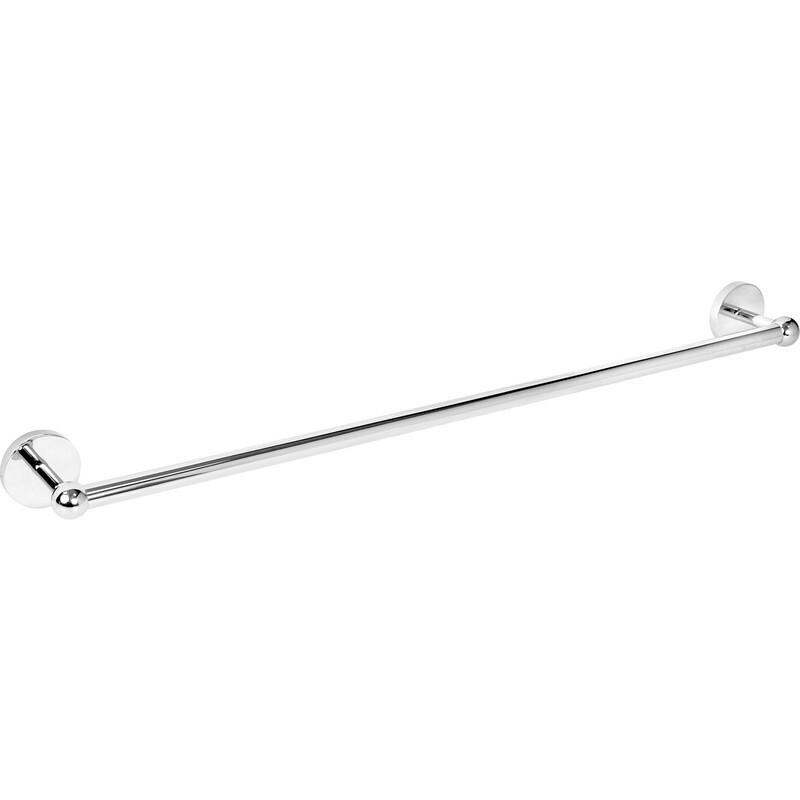 Polished Single Towel Rail Chrome is rated 4.0 out of 5 by 3. Rated 5 out of 5 by JOHN12 from Towel Rail Good quality / sturdy towel rail. Rated 5 out of 5 by milkey from great value Bought this as 'replacement, easy to fit, great product , great price! Rated 2 out of 5 by mikeyboy from very fiddly to fix Awkward to get this rail level and the fixings the correct distance apart. Made holes in wrong place to start with but luckily my second attempt just covered over my errors.